December is over, and the Greater Toronto REALTORS® have released their newest housing market stats. According to the figures, there were 4,718 transactions through the TorontoMLS® system in December 2011. 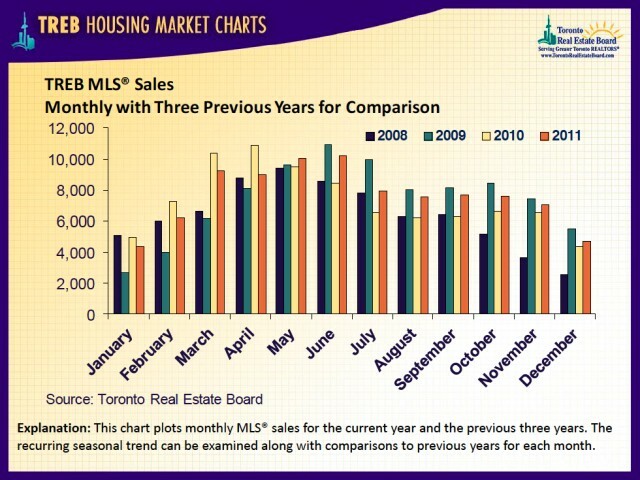 That’s a very decent ending for the second-best year on record under the current Toronto Real Estate Board boundaries. The total number of sales for 2011 was 89,347, representing a 4 per cent increase compared to 2010. According to Richard Silver, TREB President, buyers’ confidence in their ability to easily cover their mortgage payments, together with other main housing costs, was caused by low borrowing costs. 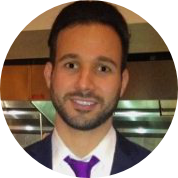 “If buyers had not been constrained by a shortage of listings over the past 12 months, we would have been flirting with a new sales record in the Greater Toronto Area,” he adds. The average selling price in December recorded a 4 per cent year-over-year increase, settling at $451,436. Furthermore, the average selling price for the whole year went up by eight per cent from last year’s $431,276 to $465,412 in 2011. 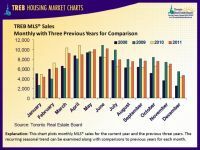 TREB’s Senior Manager of Market Analysis, Jason Mercer, says that months of inventory stayed under the pre-recession level in 2011. He assumes that the very tight market conditions stimulated strong competition between buyers and vast upward pressure on selling prices. Moreover, “TREB’s baseline forecast for 2012 is for an average price of $485,000, representing a more moderate four per cent annual rate of price growth. 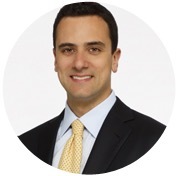 This baseline view is subject to a heightened degree of risk given the uncertain global economic outlook,” adds Mercer.